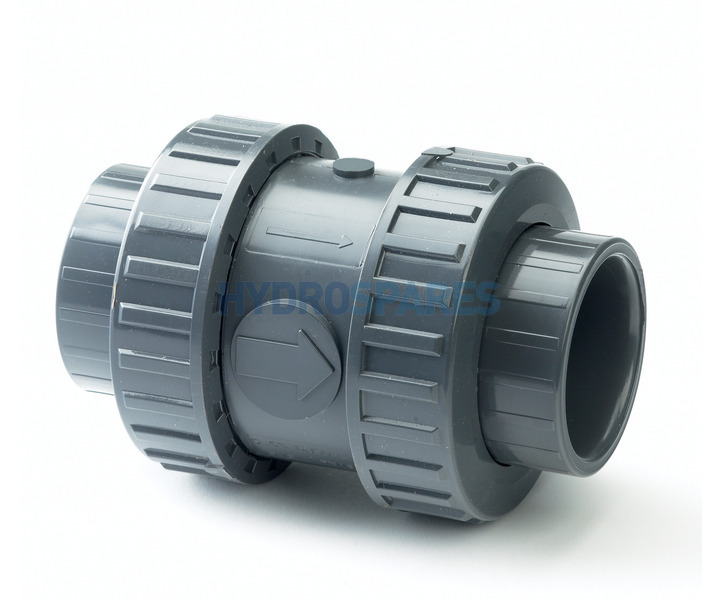 PVC Plain Spring Check EPDM Seal Valves are manufactured from the material WRAS approved unplasticised polyvinyl chloride and are available in sizes from 16MM to 110MM. Our Spring Check Valves have a non-return function through a PVC cone with stainless steel spring which allows for a one-way flow. 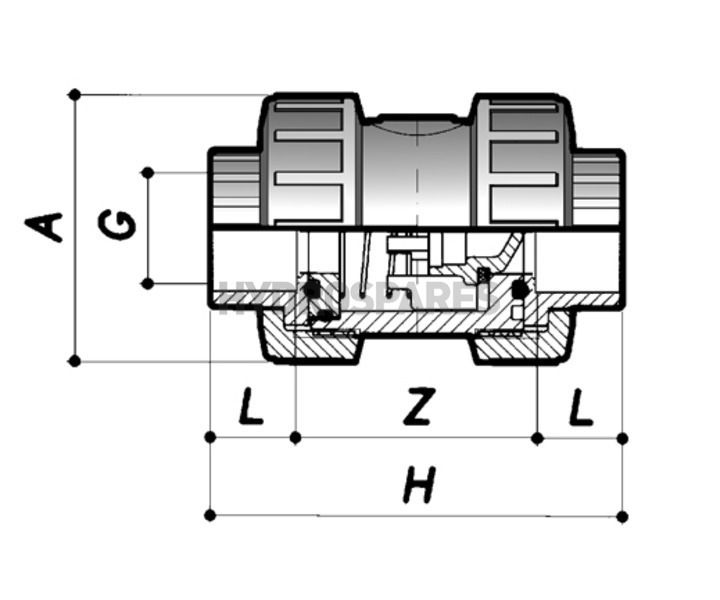 Double Union Ball Valves can be easily disconnected for maintenance through use of its double union ends. FPM seals generally have greater chemical resistance properties than EPDM seals.